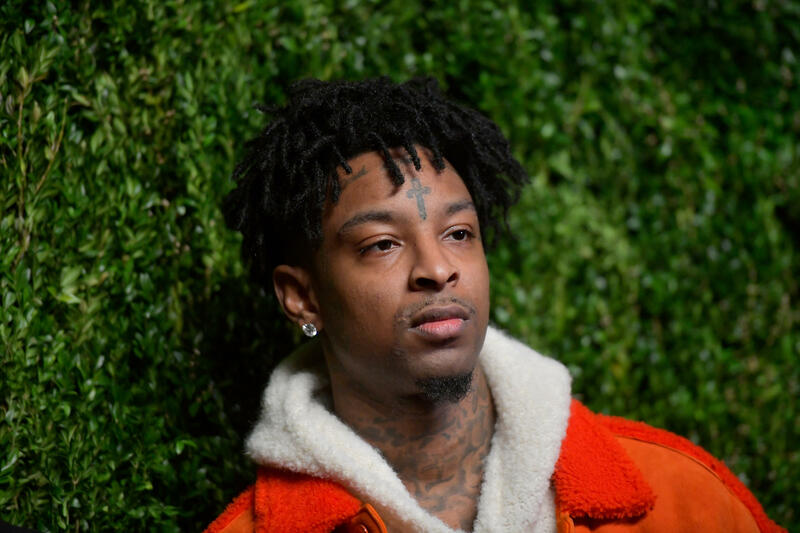 21 Savage was detained by ICE agents this week. Jay-Z has hired a lawyer to represent him. 2018 was the fourth-hottest year on record, according to a report released this week by NASA and NOAA. In the short term, scientists expect the world to get hotter. This year, a simmering El Niño cycle threatens to bring more scorching weather. “We do anticipate the next El Niño will bring record or near-record temperatures,” said NASA climate scientist Gavin Schmidt during a conference call with reporters. Already, Australia was baked in its hottest January on record, followed by massive flooding. So another record-setting year will likely lead to more heat waves around the world, along with drought and drying vegetation, contributing to massive wildfires. That in turn will cost jobs, homes, and lives. During the State of the Union this week (during which climate change did not come up), President Donald Trump announced that there would be a second summit with North Korean leader Kim Jong Un, to be held in Vietnam at the end of February. That left some observers wondering what such a meeting could accomplish. For years, cases of abuse of women in the church have long been known. The problem persists particularly in Asia, Africa, Latin America and Italy. And yet church authorities have rarely addressed the issue publicly. But in the wake of the #MeToo movement, a #NunsToo movement has emerged, and the issue has been more widely reported. Last week, even the women’s magazine of the Vatican newspaper L’Osservatore Romano reported on nuns having abortions or giving birth to children fathered by priests or bishops. And we also learned this week that rapper 21 Savage was born in the U.K. We know we’re not alone in thinking he was from Atlanta. The rapper, whose name is Shayaa Bin Abraham-Joseph, is being held by Immigration and Customs Enforcement due to an expired visa. He has three children who were born in the United States. Jay-Z has reportedly hired a lawyer to defend Abraham-Joseph, according to the BBC. This week, more nations recognized Venezuelan opposition leader Juan Guido as president of his country, while President Nicolas Maduro has withheld food and medicine and other humanitarian aid from coming into Venezuela. We’re recapping the week in global news headlines.